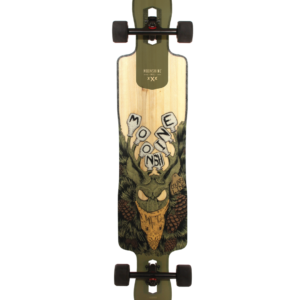 The Moonshine Mfg. 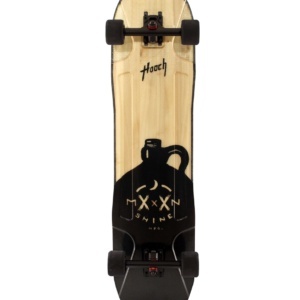 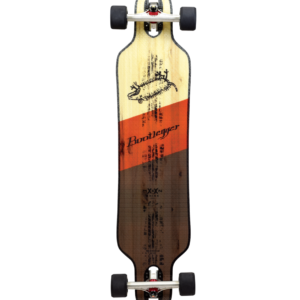 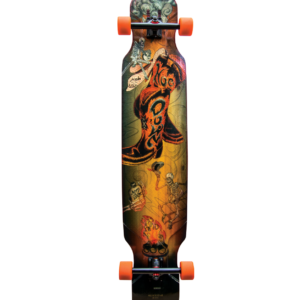 Firewater is our hybrid, double-kick longboard. 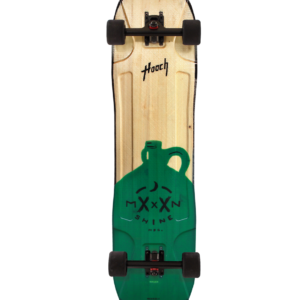 Rip down the street, rip it through the park and keep riding! 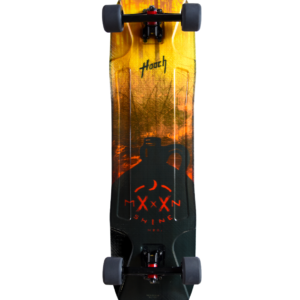 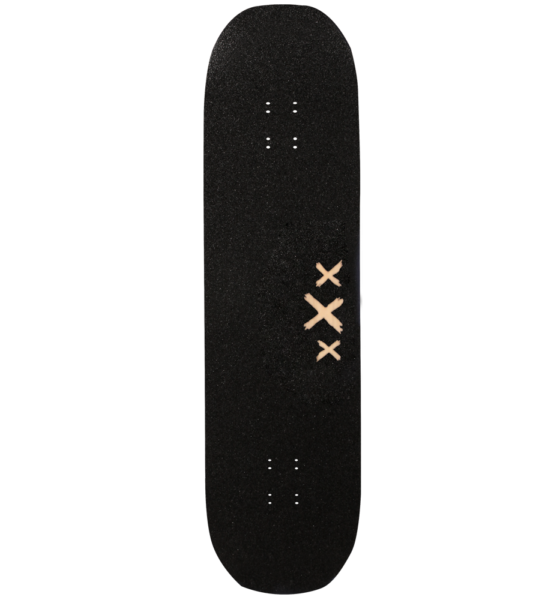 The Firewater is incredibly lightweight, with our ultradurable 60D thane rails, composite construction and carbon stringer, you get a deck that delivers incredible pop and sets up well for boardercross, cruising and all around stoke. 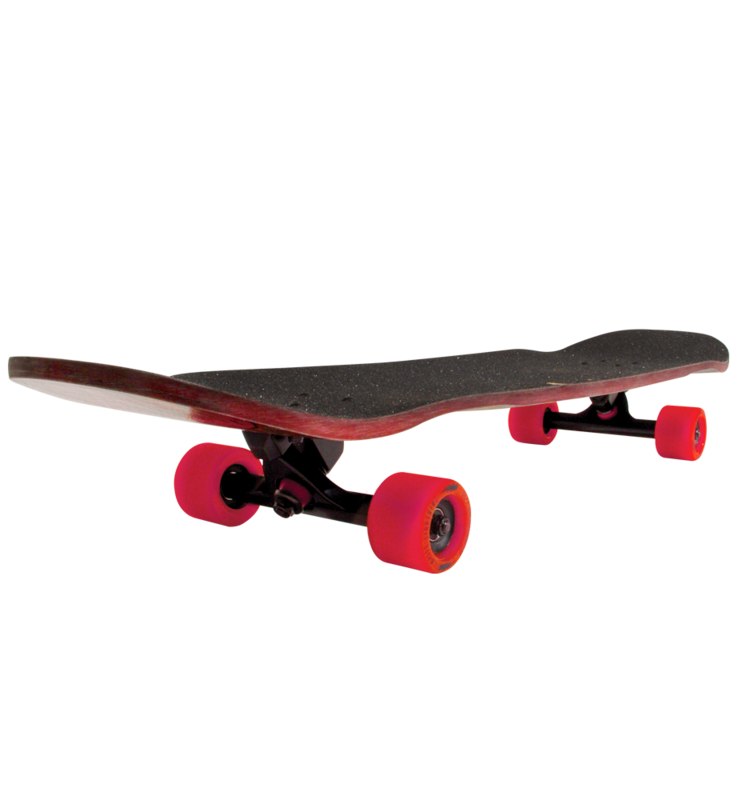 The complete comes with 62mm White Lightning DRIFT Wheels and 180mm, 50 degree silver Arsenal trucks.